DISK is about friendship, nurturing respect for all cultures, academic achievement, collaboration, balanced living, community, creativity and expression, with a spirit of excitement. Doshisha International School, Kyoto﻿ (DISK) is an accredited IB-World school that offers an international education in English from Grades 2 to 12. It is centrally located for students living in Kyoto, Osaka, and Nara. 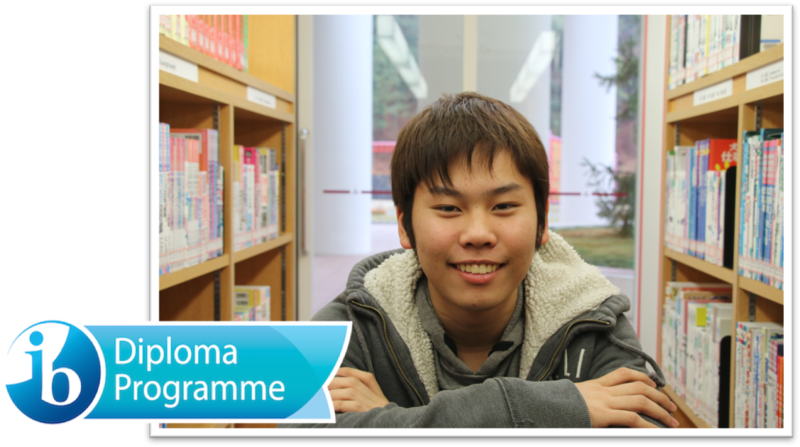 DISK is conveniently located in the 'Keihanna Hills' between Kyoto, Osaka, and Nara Prefectures in the 'Kansai Science City' region on the Doshisha International Academy (DIA) campus founded by the renowned Doshisha University. DISK has the facilities and faculty necessary to help your children become active, internationally-minded members of our changing world. 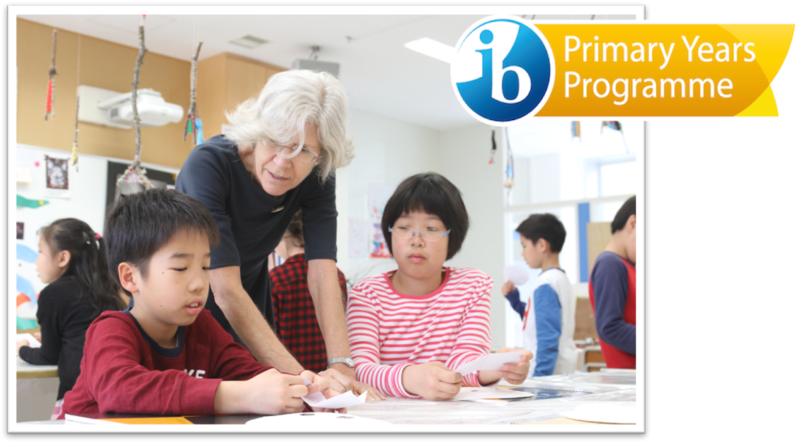 As an IB World school, we believe strongly in a balanced approach to education that nurtures the inquisitive minds of the children in our care. We are​ accepting new enrollments | schedule a tour | email ​admissions@diskyoto.com. Order your DISK Yearbook 2019 Today! The 2019 DISK Yearbook is available to order until April 21. The price is USD $45. ​To order your yearbook, please follow the link to the Jostens website. Winter Honor Role Recipients: Congratulations to Yuuki, Evan, Ellis, Aili, Lemonie , Mau, Hinata, Lois-Ann, Nao, Naoki, Sakurako, Hajime, Salina, Konatsu. Fall Honor Role Recipients: Congratulations to Aili, Ellis, Evan, Hinata, Konatsu, Lemonie, Lois-Ann, Mau, Nao, Naoki, Sae, Yuuki. Celebrating Student Achievements: Please click here. Photo Tour​: View our DISK photo tour here. External Assessment Results: View our latest results here. Testimonials: Read what others have said about a DISK IB education. Please note events listed may change or additional events may be scheduled as planning continues throughout the school year. Take a moment to listen to these IBO alumni who represent what it means to be an IB graduate, and what it means to put the skills learned in the IB into practice.